Scuffy the Tugboat and His Adventures Down the River. Scuffy the Tugboat was written by GERTRUDE CRAMPTON. 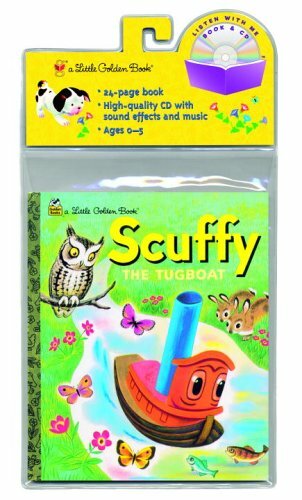 Scuffy the Tugboat was published by Golden Books For Young Readers.